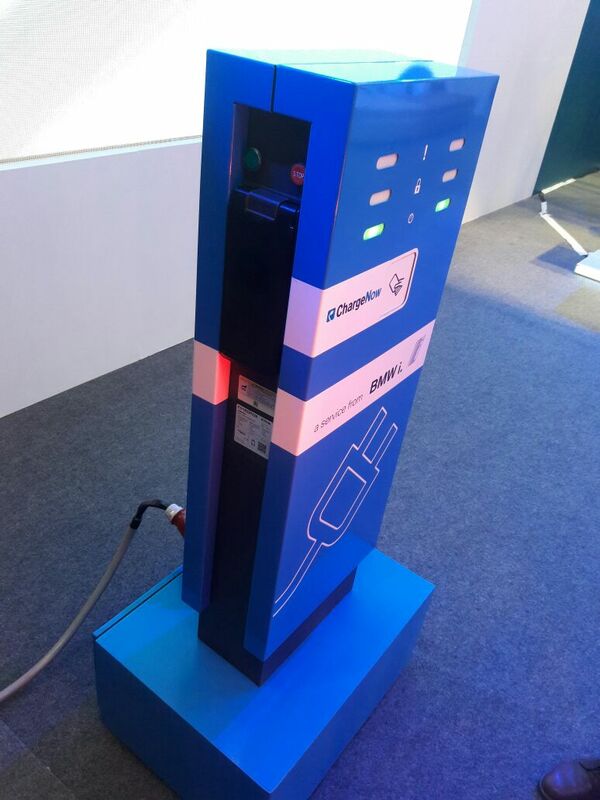 Earlier today, Dewan Motors inaugurated Pakistan’s first public charging station for electric and plug-in hybrid electric vehicles in Emporium Mall, Lahore. 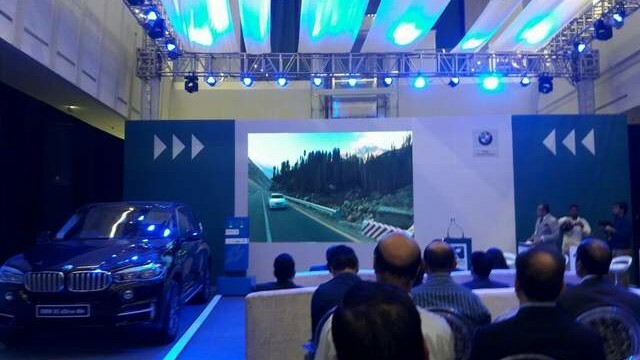 It should be noted that, Dewan Motors was selected by BMW Group in 2003 to create BMW’s importer-ship in Pakistan for its sales and after-sales of BMW Cars. 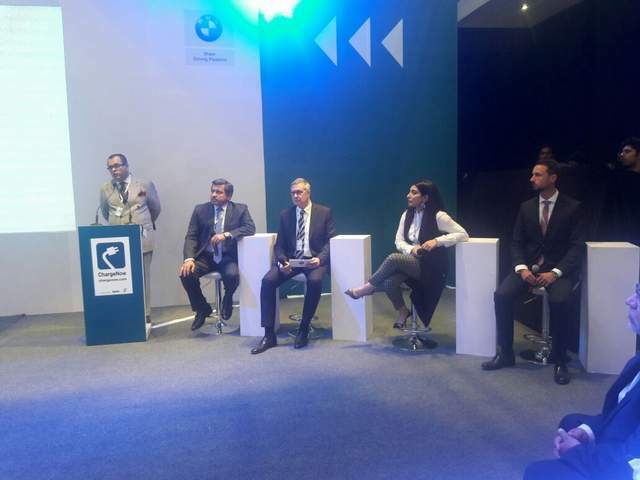 The company (Dewan Motors Private Limited) began its operations in 2004 and now comprises off 5 sales and after-sales facilities across Pakistan. 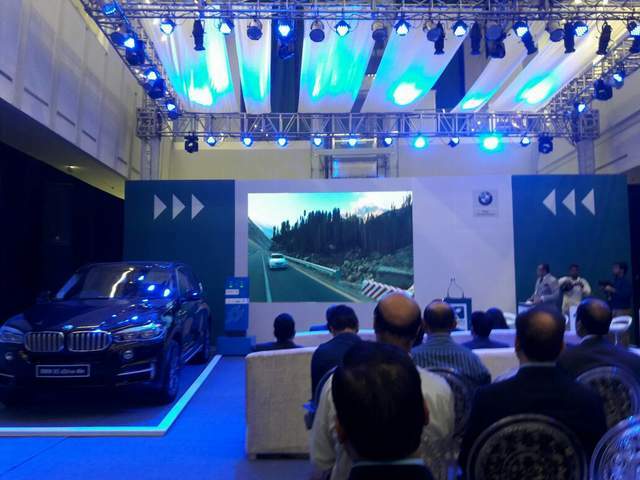 In a very short period of time, the company has not only managed to play pivotal role in pioneering premium automotive segment of Pakistan but has also been able to employ BMW trained personnel for the maintenance and after-sales of the BMW vehicles. 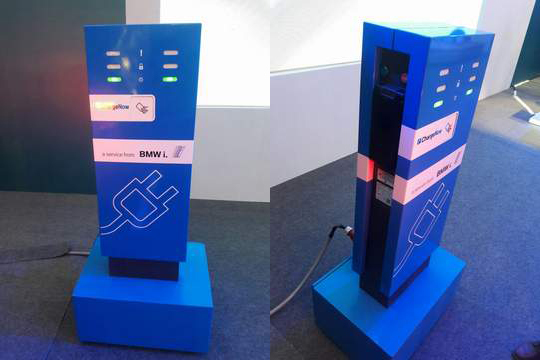 Foreseeing the growth potential of hybrid and electric cars in the country, Dewan Motors has taken the first step in ensuring the electric mobility in Pakistan by installing, BMW public charging station -named BMW ChargeNow-. 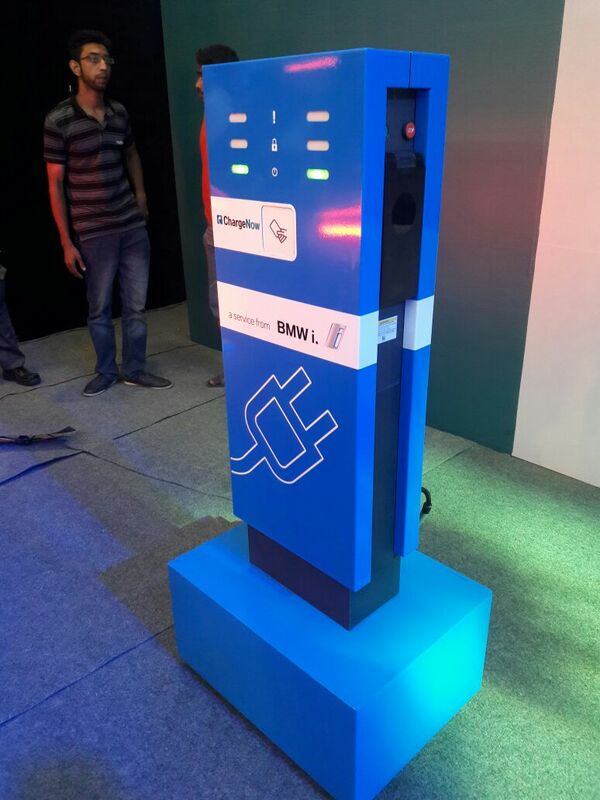 According to company officials, this will be the first of three-charging station to be installed by the end of this year. Here it is imperative to mention that by 2030, 60% of the world’s population is being expected to live in cities. 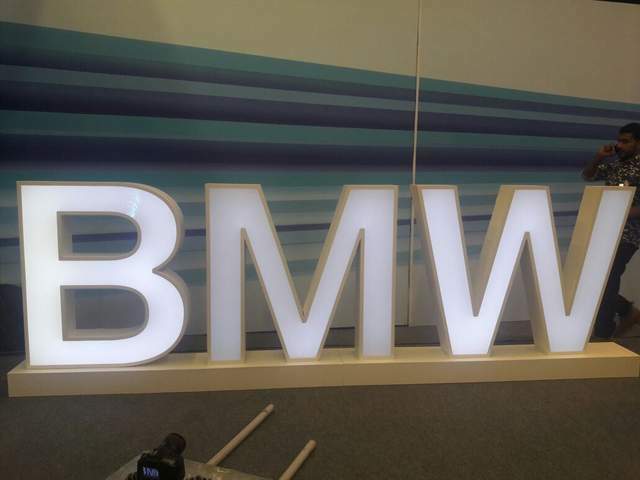 And when it comes to shaping future, BMW Group with its three brands BMW, MINI and Rolls-Royce, is the world’s leading premium manufacturer of automotive and motorcycles. 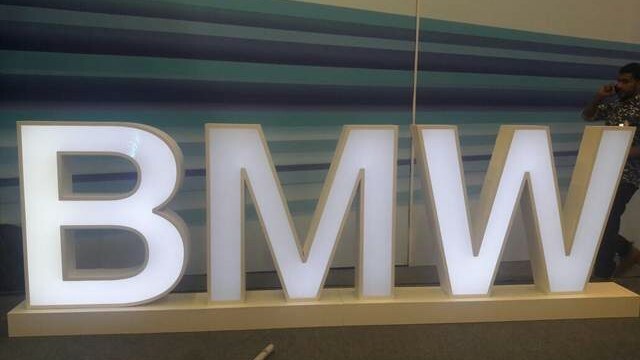 It not only provides premium financial and mobility services, but BMW Group also considers the entire value chain, offering innovative solutions and services to improve urban mobility. The success of the BMW Group has always been based on long-term thinking and responsible action. The company has therefore established ecological and social sustainability throughout the value chain, comprehensive product responsibility and a clear commitment to conserving resources as an integral part of its strategy. 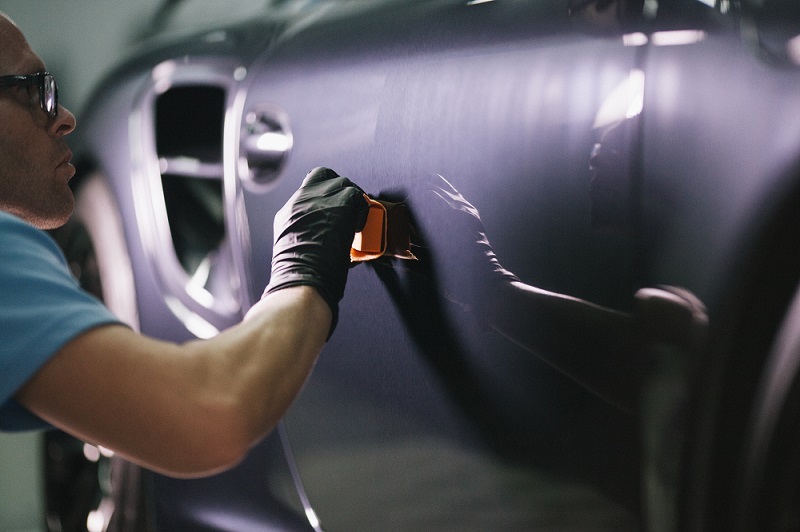 How to Remove Scratches from Your Car! great initiative, message for our politicians also to make some effort to produce more Green energy irrespect of fossil fuels burning. 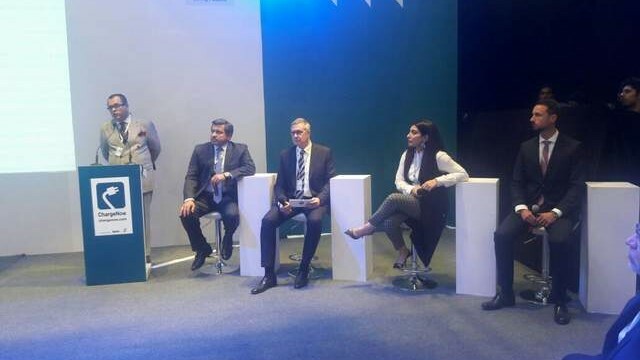 Pakistani from France it’s a great thing, i hope Tesla will come in Pakistan too, it’s will be a good competition. New people think twice between mercedes car and bmw car with one to choose. Yes we need tesla most. why can’t we import i3 ? How long will it take to charge one car ? 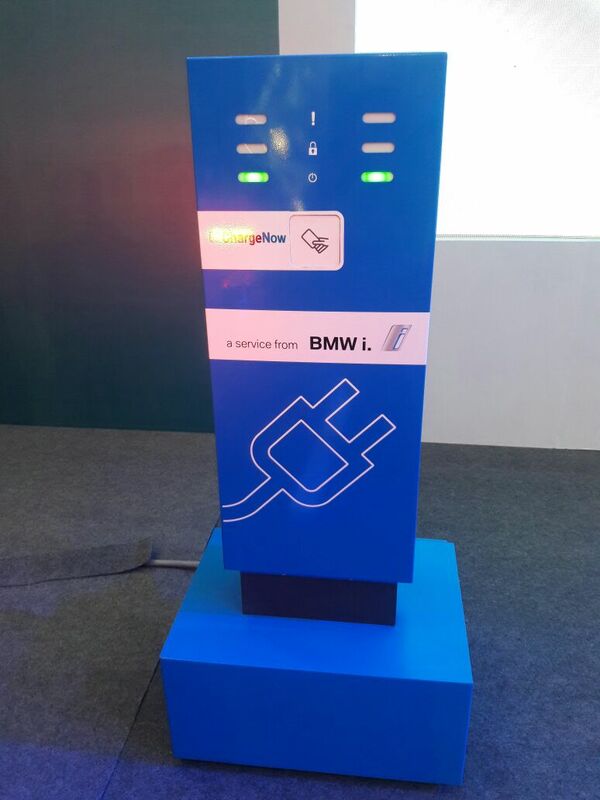 I guess other hybrid cars can also get benefit from it by charging their batteries. Usually it depends upon the car you are charging. But at a an average it takes around 13 to 16 hours to fully charge a total electric car and a good about 5 to 6 hours to charge a hybrid car. so the car will remained parked at such station for minimum 5 hours ! Not really, see you are completely out of charge and you need just-enough charge to reach home … which should be done in 1 hr or less.